Popeyes Louisiana Kitchen brings the Cajun heritage of New Orleans to The Bahamas! Savor the Louisiana flavor with authentic Bonafide spicy & mild fried chicken, hand-crafted chicken tenders, seafood and signature sides. Love that chicken from Popeyes! Where Slow Cooking Meets Louisiana Fast! 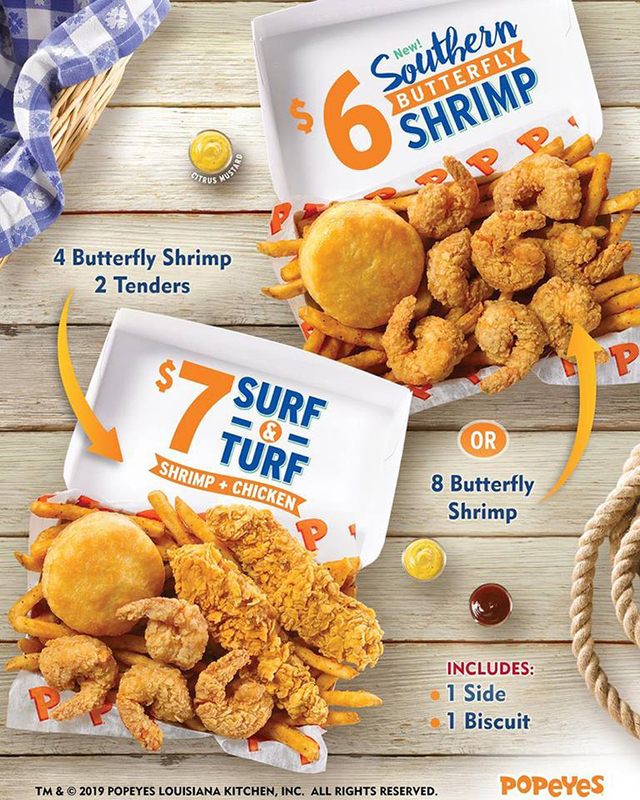 Popeyes | Snack Pack Special! 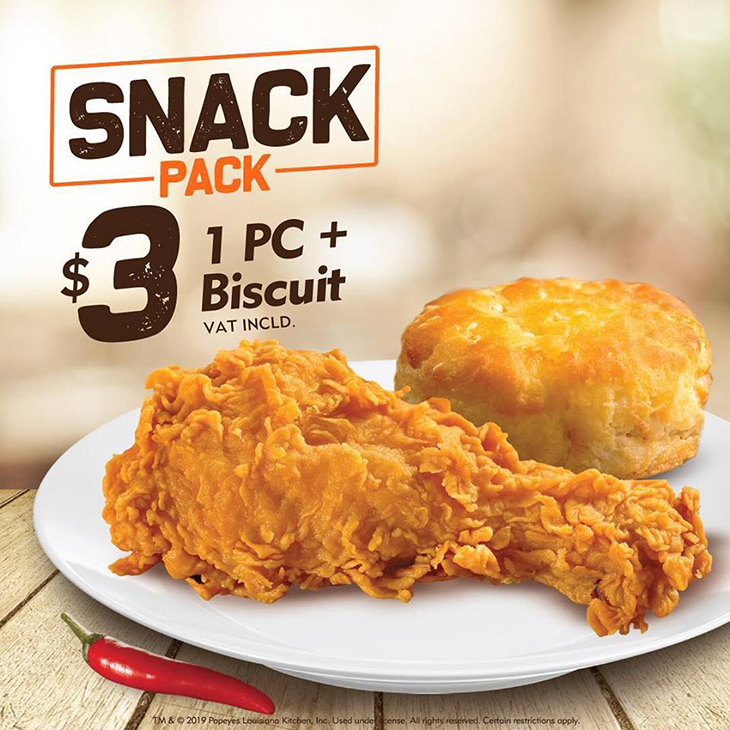 A 1pc & Biscuit For Only $3 Bucks.